Titanic history buffs with US$105,000 to spare may be interested in an expedition that takes guests to the depths of the earth’s oceans and to the watery grave of history’s most famous ship wreckage. The expedition starts in St. John’s, Newfoundland, Canada where guests board a support ship that sails to the wreckage site. 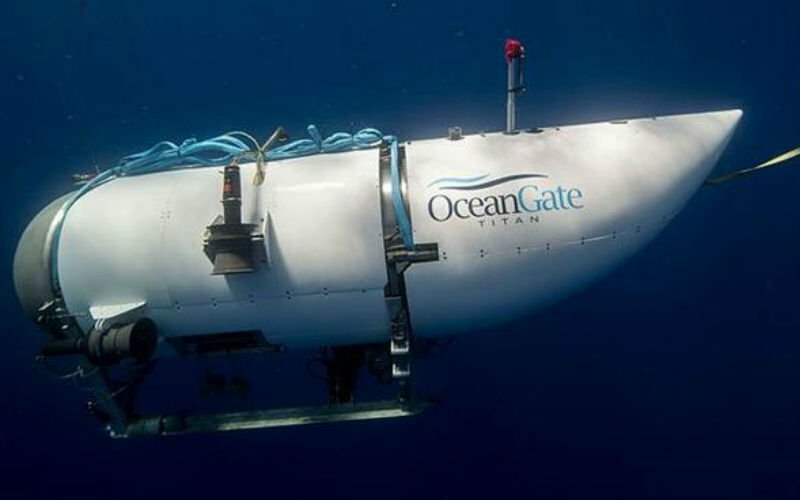 Upon arrival at the site, guests will board the Titan, a five-person manned submersible capable of reaching depths of up to 4,000 meters developed by OceanGate. Furthermore, the trip isn’t for the traveler who expects to be wined, dined and coddled. Guests may be called upon to assist with pre- and post-dive servicing of the underwater vehicle — that is, get their hands dirty. But for history buffs, science geeks and curious travelers, the trip also provides an opportunity to learn about how to review videos and photos of underwater wreckages, analyze sonar, and conduct 3D and 2D scans of the ship’s skeletal remains. Along with US$105,129 — the equivalent cost of a First Class ticket on the Titanic after adjusting for inflation — guests must be 18 years or older and be comfortable aboard small Zodiac boats in rough seas, demonstrate basic balance and flexibility (like climbing a 6-foot ladder and carrying 20lbs) and complete a one-day Helicopter Underwater Egress Training. The package includes one dive.